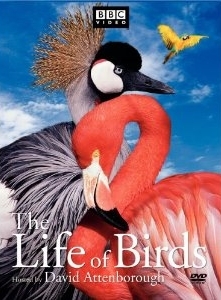 Amazing DVD collection about birds of the world.A must for any bird lover. 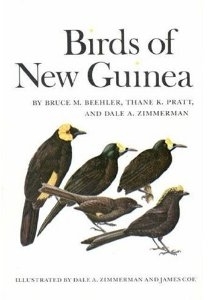 The reference book about the birds of that area. B.Lekagul and P.D.Round.Saha Karn Baet Group. It s very informative but not up to date. Up to date book with excellent ilustrations. The song recordings of 142 bird species of Thailand. 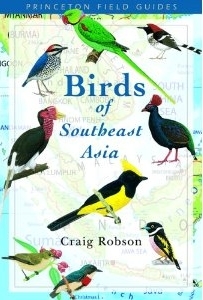 A must for any birdwatcher in Thailand. R.S.Kennedy and others.Oxford University Press. A very exhaustive book with very detailed information. 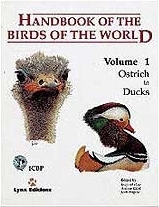 An introductory book abut the birds of the area. 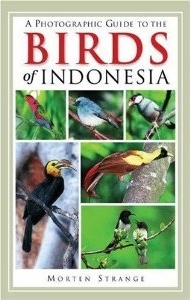 A good guide with all the birds of this area. 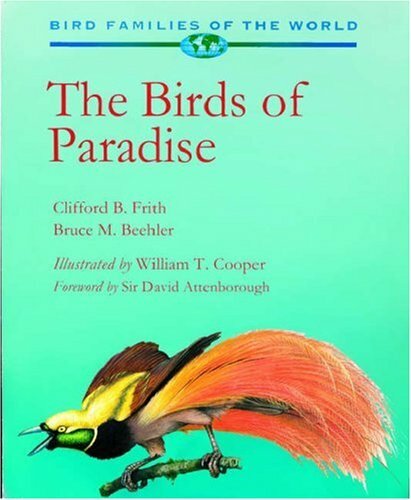 An introductory book to the birds of the island. It contains a useful checklist. B.J.Coates and D.K. Bishop.Dove Publications. 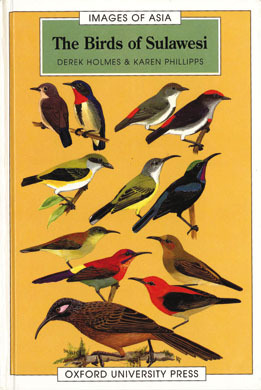 A very detailed book of all the birds of this area. 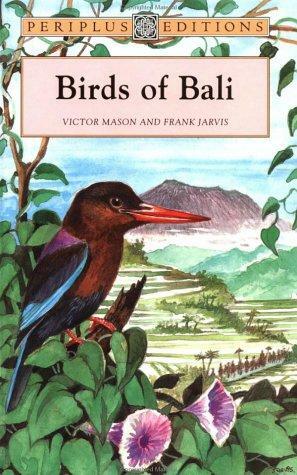 The only but out of date book of birds of Bali. Bruce M.Beeler.Thane K.Pratt.Dale A.Zimmerman.Princeton University Press. 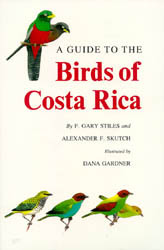 The reference guide for birds of Costa Rica. Very useful sound recordings of 765 bird species.